We all know that snow and ice are rare here in North Carolina, but it certainly can happen. It’s better to be safe than sorry in this case, because frozen pipes can be a major problem if they happen. 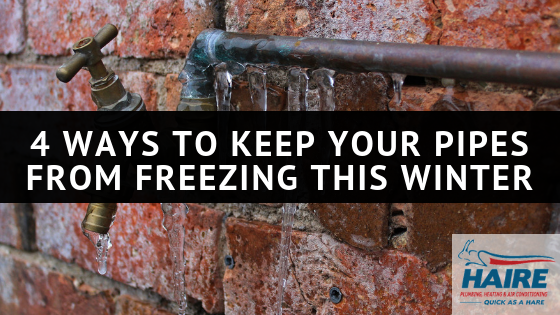 We’ve put together some of the best tips to make sure your pipes don’t freeze this winter. Keep the Heat On. In the past, we’ve talked about how it’s important not to keep the heat too high from an energy-saving standpoint, and that’s still true. We’ve suggested turning the heat down if you’re going to be out of the house to conserve energy (and money!). If you’re going to be out of town for a vacation or holiday, it can be tempting to turn the heat off while you’re gone. That’s not a great idea. If there’s no heat in the house, pipes can freeze and leave you with a big mess when you get home. It’s certainly still energy smart to turn the heat down, but never set your thermostat below 50 degrees. Open Your Interior Doors. Make sure your pipes are getting airflow. Open the cabinet doors where the pipes are located, and keep interior doors open as well. This airflow will keep all of your rooms warm, and your pipes will benefit from the warmer air. Let Faucets Drip. Again, this tip sounds counter-intuitive for the energy-conscious. However, letting a faucet drip, just slightly, will relieve the pressure building up inside the pipe. It’s that pressure that causes pipes to explode, so allowing the water to move through stops the pressure from getting too high. Drain and Remove Hoses. Alas, fall is gone and winter is definitely here. It’s time to put away our hoses if you haven’t already. Once the hoses are empty and stored, shut off the indoor valve that supplies your outdoor faucet. Then, open that outdoor faucet to let it drain, and keep it open. This works like the indoor faucets in Tip 3 – if any water is left in there, it will keep moving and pressure won’t accumulate. So which of these tips are you going to implement? 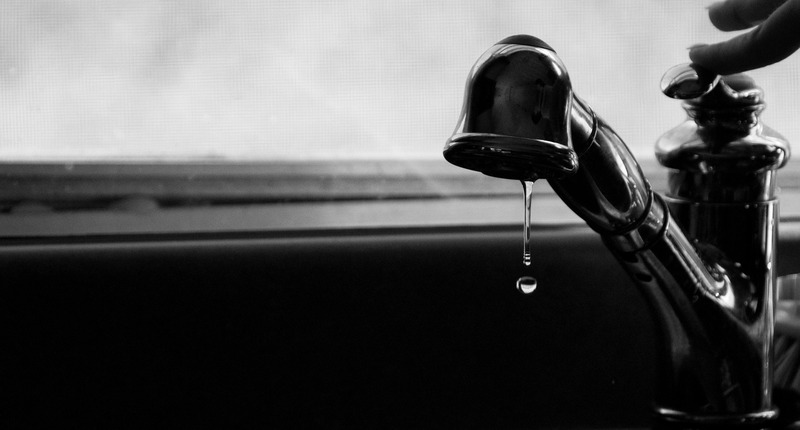 It might seem strange to worry about freezing pipes, but dealing with burst pipes is not fun. If the pressure inside frozen pipes builds up too much, the pipes will burst and water will go everywhere, ruining possessions and, at worst, causing flooding. 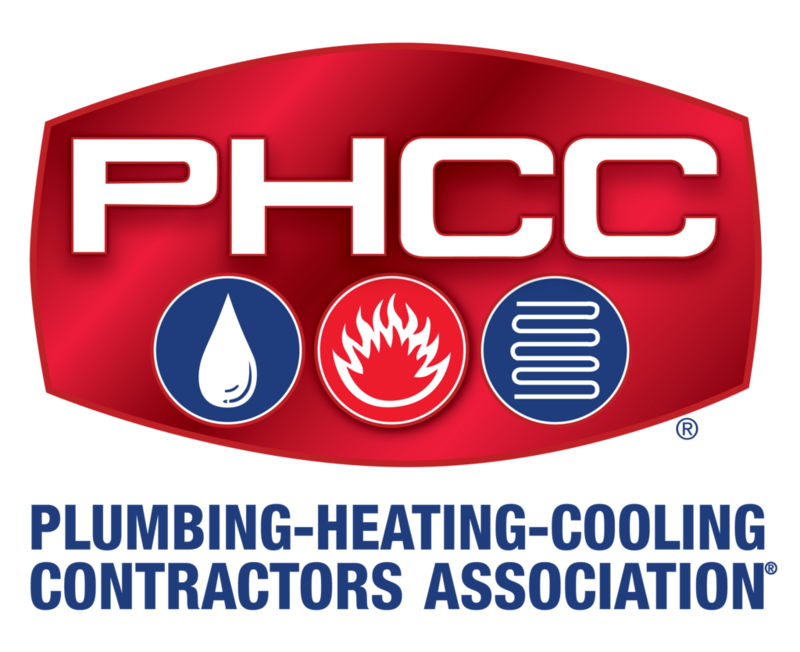 If you have any questions on these tips or other plumbing or HVAC issues, be sure and give us a call. You know we’ll help you out quick as a hare!